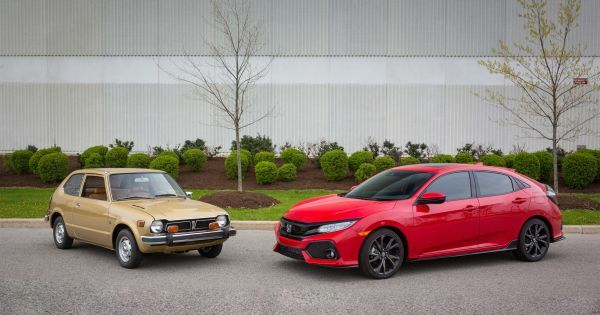 Honda Canada celebrated its 50th year in business mid-March, kicking off a year of anniversary activities the automaker had planned to celebrate the milestone. The company has sold more than four million vehicles since it was incorporated March 11, 1969. At that time, Honda’s product offerings in Canada were made up of motorcycles and power equipment. Now, its network of 600 dealers and 19,000 employees keep the Honda Civic the country’s best-selling car, as they have for the past 21 years. Honda builds those Civics right here in Canada, along with its CR-V SUV.